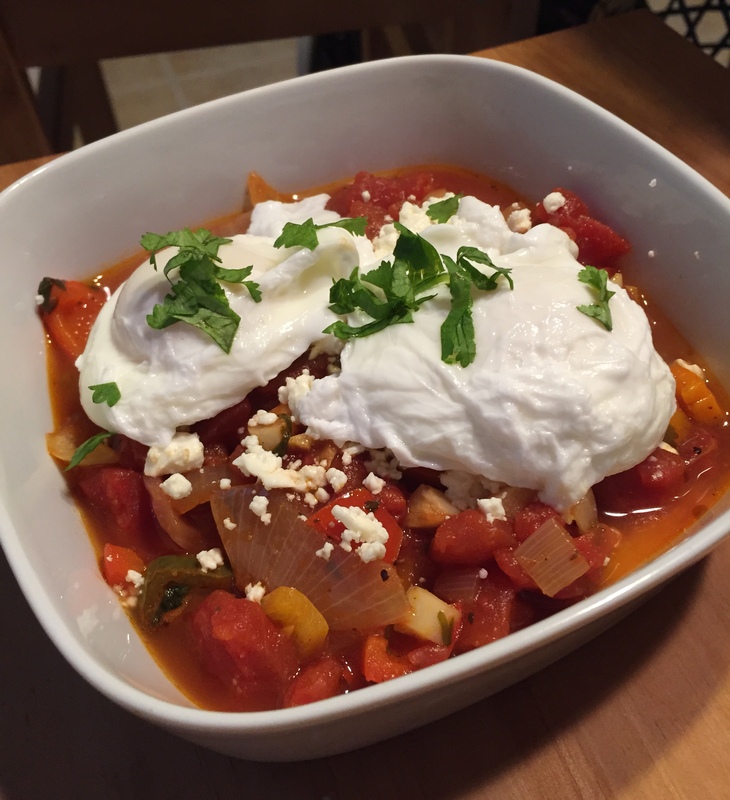 Did you miss the Philly Chili Bowl this year or DO YOU miss the Philly Chili Bowl already? 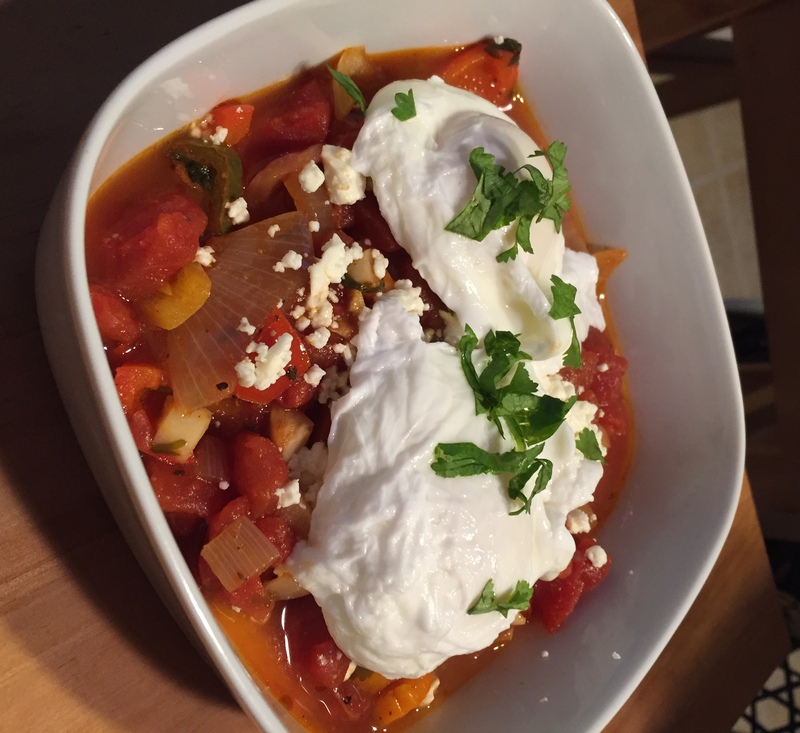 Let’s revisit that great chili-tastic day!! Thank you to all of our judges, sponsors, performers and long-time supporters and congratulations to all of the winners!! Hat’s off to Kap Rapoza for this awesomely crafted video! Thanks homie!! Have Your Pi and Eat it Too!!! 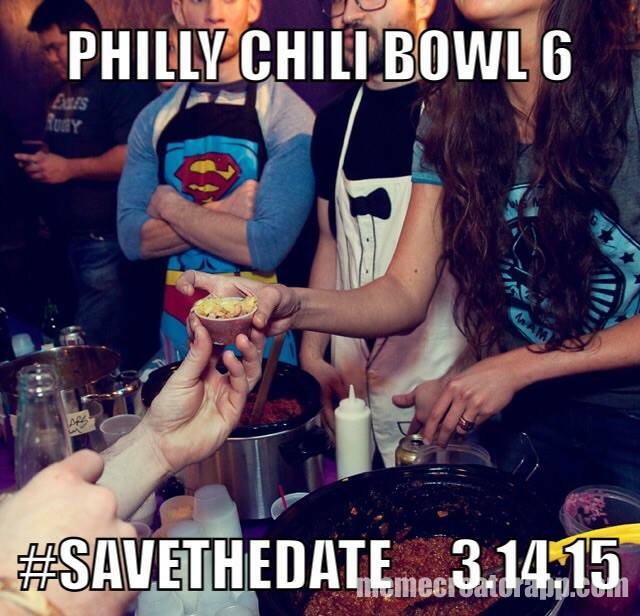 By now, you should know that Saturday, March 14th, 2015 is the 6th Annual BigBite Philly Chili Bowl, and its going down. For those foodies who like a little nerdiness with their foodieness, they may even know that March 14th is Albert Einstein’s birthday! 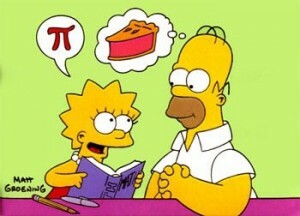 But the real ride-or-die, full-blown nerds know that March 14th is National Pi Day! 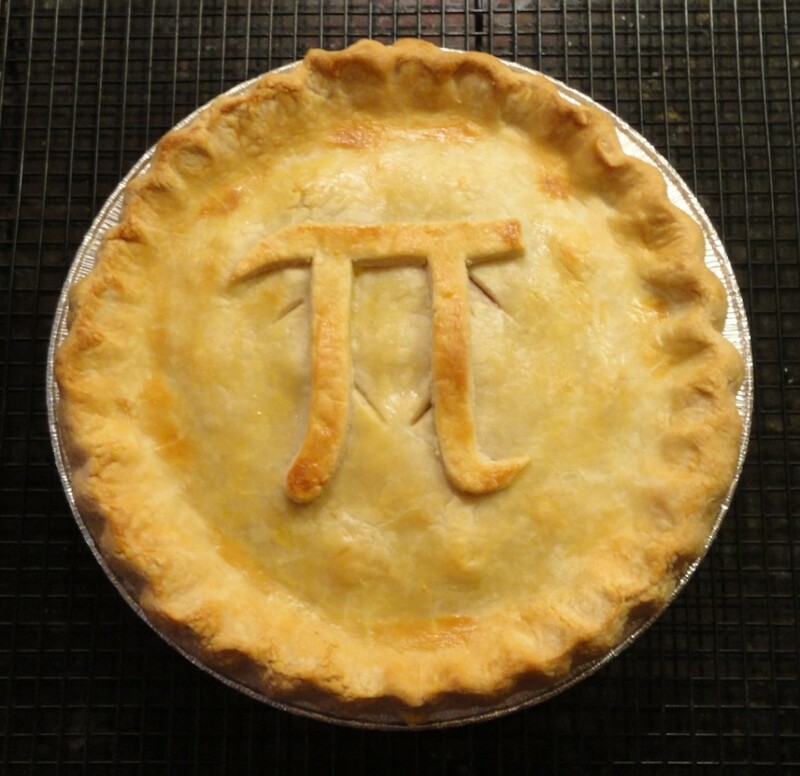 That’s right, Pi is observed on 3/14 – since 3, 1, and 4 are the first three significant digits of π in decimal form – and will be celebrated at museums, in classrooms, and in math loving brains all around the US. A quick refresher: Pi is defined as the distance around a perfect circle, or the circumference, divided by the distance across it, or the diameter. Throughout history, people have been captivated by this number because there is no way to calculate it exactly by a simple division on your calculator. What’s more interesting is that its digits go on infinitely, without any pattern in the numbers. 3.1415926535897932…, etc. What’s cool about this year is that because its 2015 we get two more digits than usual in the date. 1 and 5 actually get us a day that is a slightly more accurate version of Pi (we’re geeking out right now, sorry). Now to the point: Conveniently, “Pi” sounds like “pie” and pies are round. 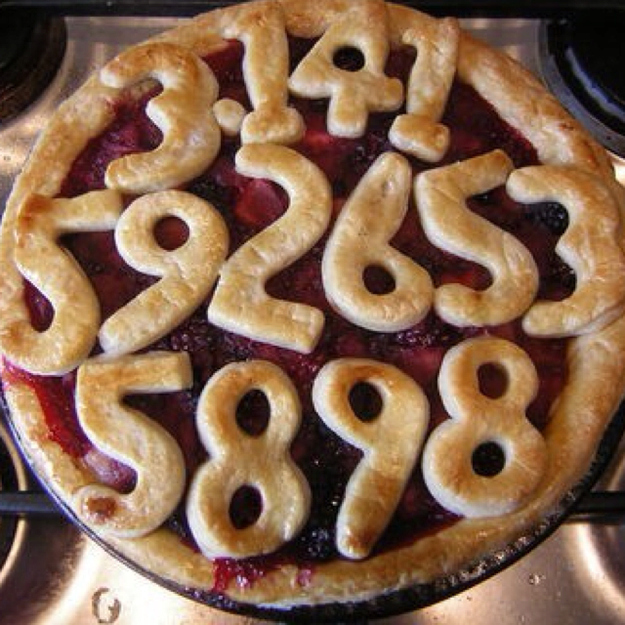 In short, foodies, nerds and everyone in between will win when there is pie on Pi day. With that said, all hungry smarty pants are welcome to this unique special at Philly Chili Bowl: Anyone who brings a homemade fruit pie, pizza pie, or pot pie to this year’s Philly Chili Bowl will not have to pay a cover! That’s right, free entry* if you observe Pi(e) Day and bring a homemade (key word) pie!! We look forward to seeing how creative you nerds get! SAVE THE DATE! Philly Chili Bowl 6 – March 14th! Ever get that burning yearning for a delicious, greasy slice of cheese pizza, knowing damn well that it doesn’t fit in your new Paleo diet regimen? Me neither, but sometimes I have felt a little guilty indulging in the pleasures of a good pie… But not anymore. Philadelphia, PA 19107) has a special topping on their business model that is gauranteed to make you feel good about each slice. 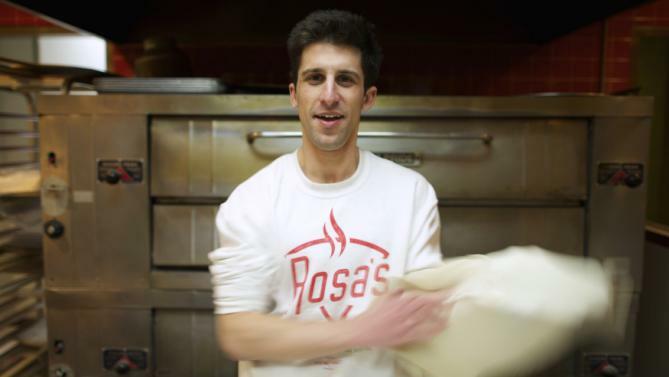 Creator of the now viral “Pay it forward pizza program”, Owner Mason Wartman, insures that for each piece of pizza purchased at Rosa’s, one slice is donated to the homeless. 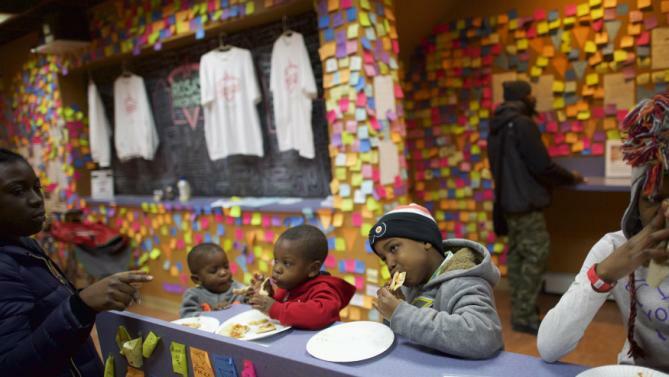 So if you buy a pie(8 slices) Rosa’s will sit 8 slices on the counter for homeless members of our community, sometimes 40 a day, to walk in and pick up a slice at no cost! Wartman quit a big time Wall Street gig in search of a more community transforming venture, and we are really inspired by it. Ellen Degenerous was excited too, so much so she just donated 10,000 to the movement. Next time you are downtown and you have a need for cheese, make your dollar count, support someone in need and keep the movement moving! OMGOMGOMG…This week our good friend Tegan Hagy of LoveBar Chocolate Company will be unveiling a recent collaboration with the City of Philadelphia Mural Arts Program. Yes, the city’s most collaborative arts organization is working with one of the tastiest emerging food businesses… TO BRING US CHOCOLATE. 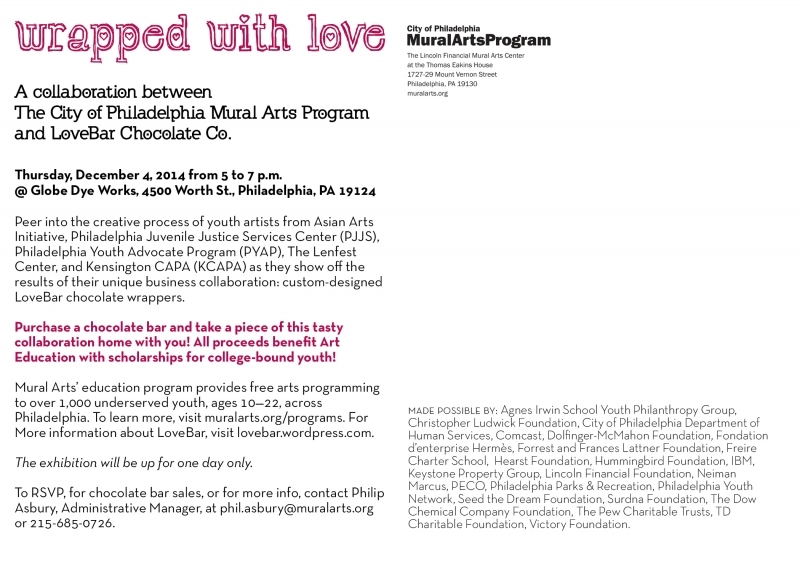 Underserved youth from six Mural Arts Education sites around Philly used their fresh design perspectives to create vibrant wrapper designs for LoveBar as well as holiday wrapping paper. 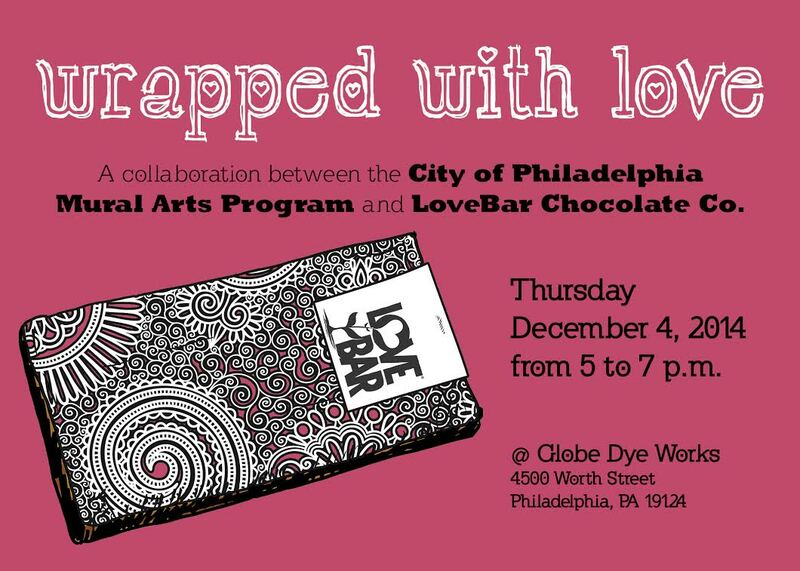 This Thursday from 5-7pm at Globe Dye Works the two organizations will celebrate the project and will be selling chocolate and wrapping paper to benefit youth in the program. If you like kids, chocolate and or really good people, this event is one that you do not want to miss!! See the flyer below for more info!